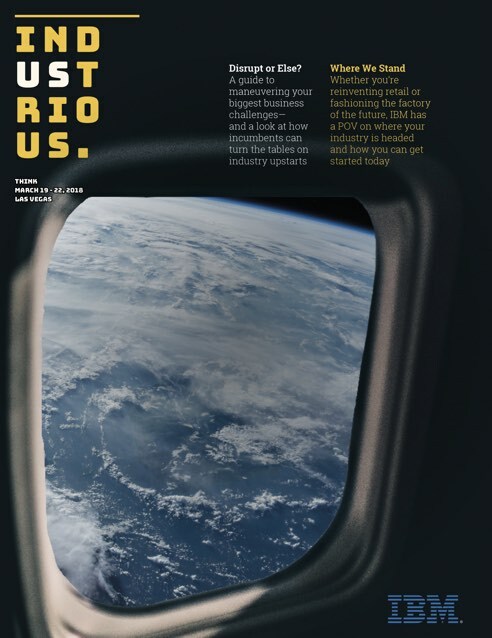 IBM’s quarterly magazine. 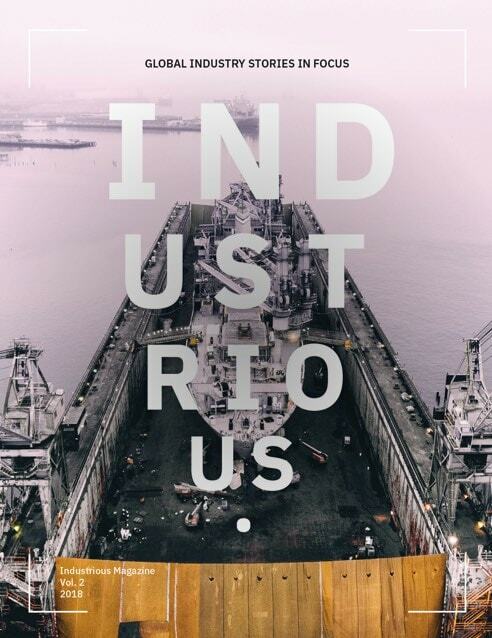 Urgent editorial stories on the latest trends in industry. Could better data analytics slow the fastest growing illegal trade in the world? When are we all getting jet packs? Looking for a technology industry overview? 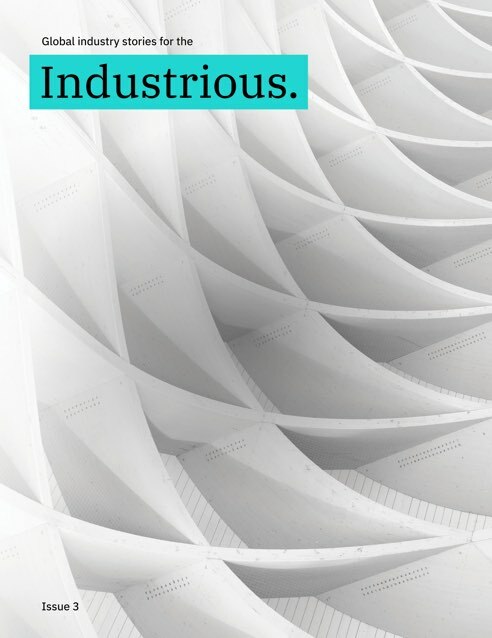 Our IBM Industries blog will help you navigate a constantly changing technological landscape.